LEICESTER (REUTERS) - Leicester City football club owner Vichai Srivaddhanaprabha, a Thai tycoon, was killed along with four others when his helicopter crashed and then exploded after a Premier League match last Saturday (Oct 27), the club and police said. Mr Vichai, 60, bought the unfancied side from central England in 2010 and went on to stun the football world by beating odds of 5,000/1 to win the Premier League title in 2016 in what amounted to a sporting fairytale. The father of four and founder of duty-free giant King Power International was a huge favourite with the club’s fans. “It is with the deepest regret and a collective broken heart that we confirm our chairman, Vichai Srivaddhanaprabha, was among those to have tragically lost their lives on Saturday evening when a helicopter carrying him and four other people crashed outside King Power Stadium,” a club statement said. 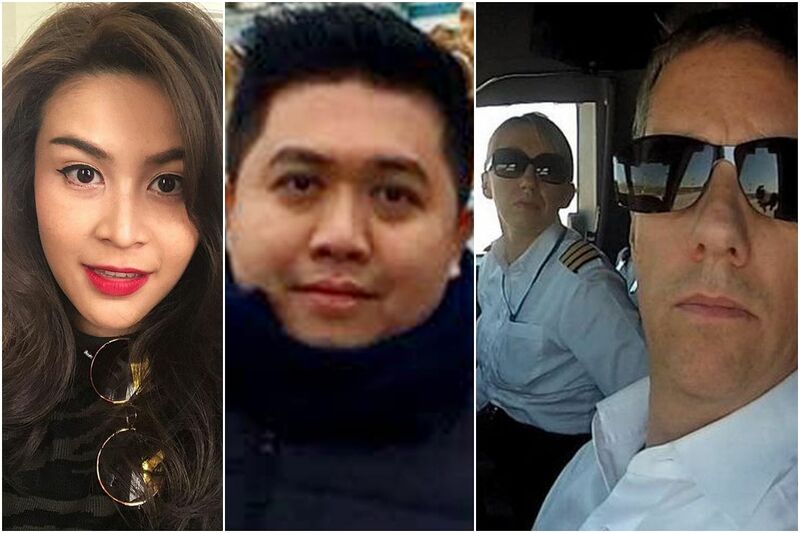 The other victims were believed to be two members of his staff, Nursara Suknamai and Kaveporn Punpare, pilot Eric Swaffer and passenger Izabela Roza Lechowicz, Leicestershire Police said. No one on the ground was believed to have been injured, they said. According to witnesses, the helicopter had barely cleared the top of the stadium before it started to spin. It then plummeted to the ground and burst into flames. Mr John Butcher, who was near the stadium at the time of the crash, told the BBC that his nephew saw the helicopter spiral out of control apparently because of a faulty rear propeller. After pumping millions of pounds into the club, Mr Vichai helped steer Leicester back into the top flight in 2014 before they stunned the sport by beating the likes of Manchester United, Liverpool and Chelsea to become champions of England. 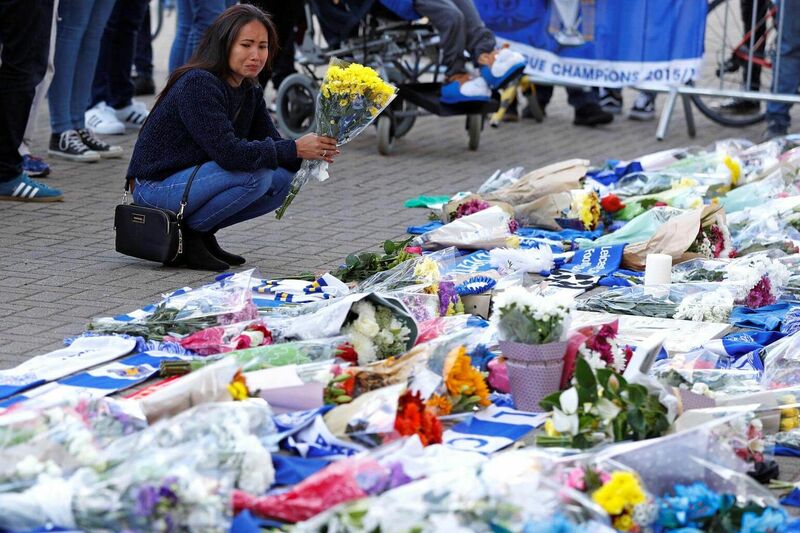 Hundreds of fans laid flowers, football shirts and scarves outside the stadium in tribute to Mr Vichai on Sunday. 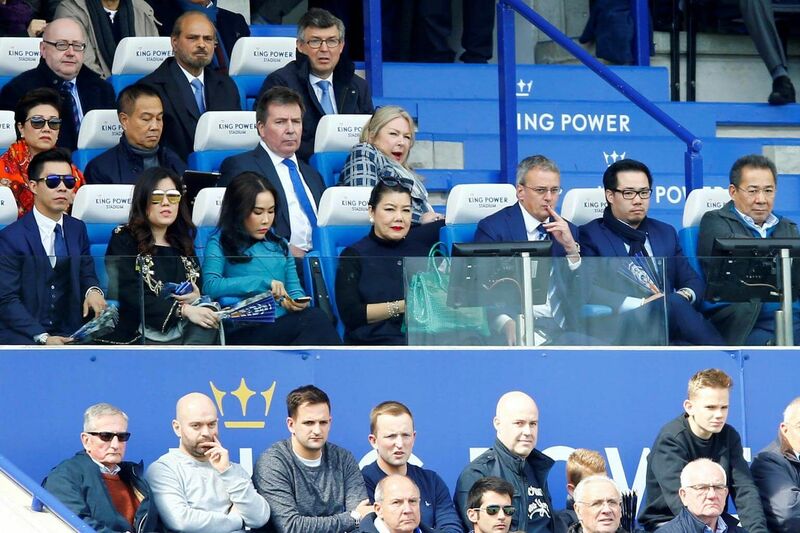 According to Forbes magazine, Mr Vichai was the fifth-richest person in Thailand, with an estimated net worth of US$4.9 billion (S$6.8 billion). The self-made businessman’s duty-free company, founded in 1989, was granted an airport monopoly in 2006 under the government of prime minister Thaksin Shinawatra. It continued to prosper even after Thaksin’s ousting in a coup that year. The investigation into the cause of the crash was being led by the Air Accidents Investigation Branch (AAIB), and was likely to take several days, the police said. The maker of the helicopter, Italian aerospace company Leonardo SpA, said it was ready to help the investigation. It said the AW169 helicopter was the first such aircraft to be involved in an accident. The English Football League (EFL) said Leicester City’s round-four Carabao Cup tie with Southampton, scheduled for Tuesday, has been postponed because of the incident. The match was due to have been held at the King Power Stadium. The league said that as a mark of respect to those who died, players would wear black armbands at all EFL fixtures over the next seven days.